Jesse has been in the real estate industry for 11 years as a Realtor, remodel contractor, real estate investor and mortgage consultant. Jesse has deep roots in Alaska, having grown up in the bush and lived in almost every region of the state. 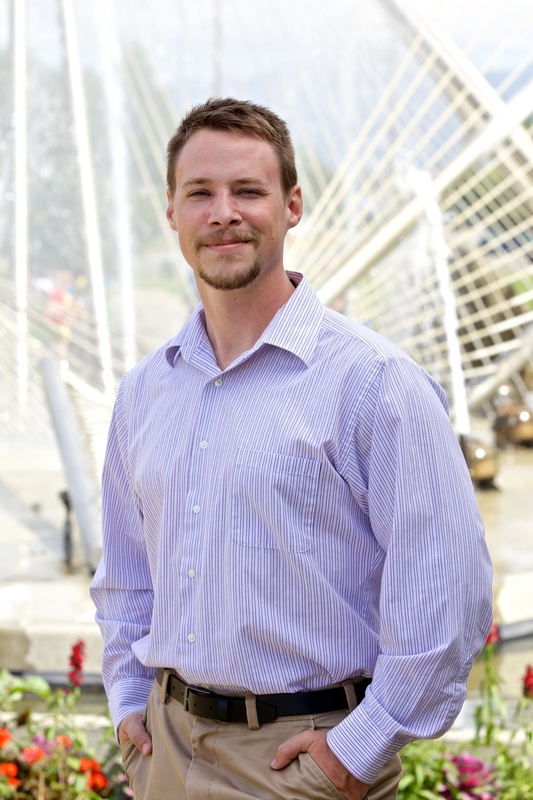 While working in real estate, Jesse loves finding great deals for his investor clients and doing all of the number crunching involved with investment properties, including relying on his construction background to estimate repair costs, and time and effort for repairs on potential investment property. Jesse is knowledgeable in some of the more unusual investment financing options including multifamily renovation loans, foreclosure financing, and has worked with investors flipping many properties. On the other side of the spectrum, Jesse helped 18 families purchase their first home in 2016, and very much enjoys working with first time homebuyers, starting with finding the best financing options for them, carrying through repairs, and ending with handing them their first set of front door keys.